President Trump spoke at the Pentagon Thursday. 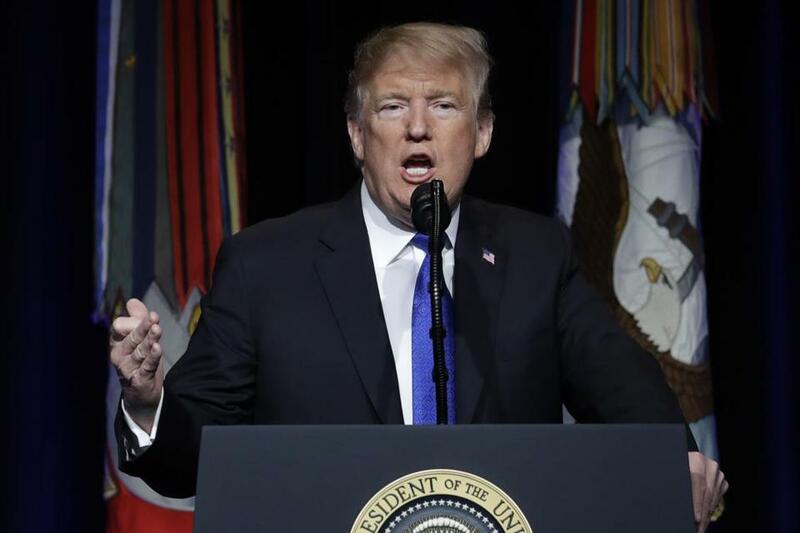 WASHINGTON (AP) — President Trump is calling for an expanded missile defense program to better protect the United States. During an appearance at the Pentagon, he says ‘‘our goal is simple: that we can detect and destroy’’ any incoming missile.